Hi. 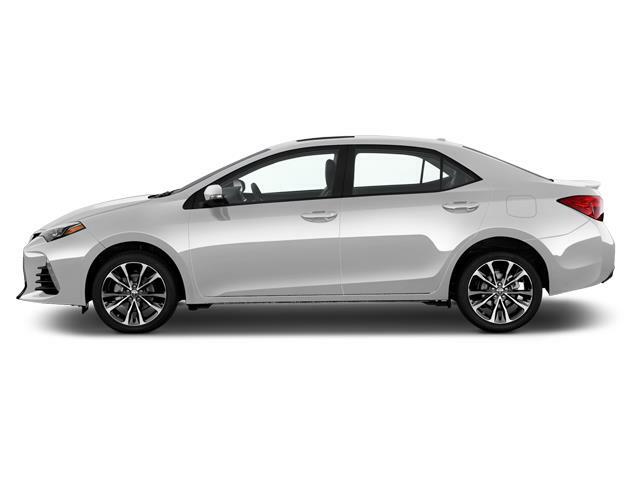 I am interested in the vehicle "2019 Toyota Corolla Hatchback 6SPD MANUAL!". Could you send me more information? Thank you.